HARRISBURG – In a decision entered in late July, the Superior Court of Pennsylvania ruled to affirm a motion to transfer venue in a tractor-trailer injury accident case. In August 2016, a trial court permitted the motion filed by appellees First Global Express Inc. and Yakov R. Melnik that would have the case moved to the Erie County Court of Common Pleas. The Superior Court’s decision also states that Cumberland County would be an appropriate venue. As stated in the facts described in the decision, appellants Paul and Kelly Wells Sinclair had sued for damages in an auto accident. 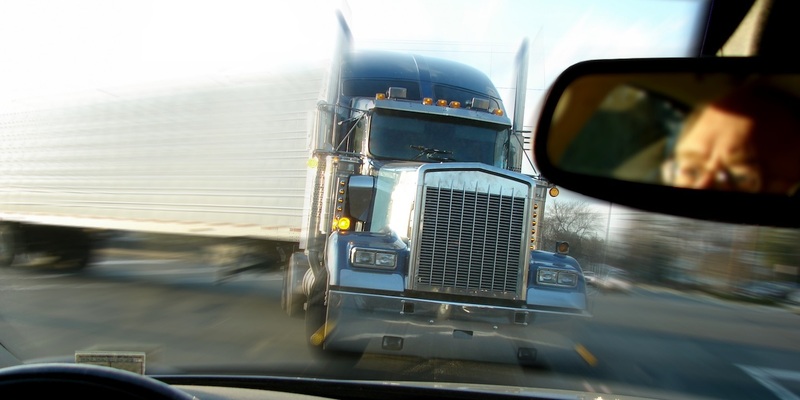 The incident occurred in January 2014 when Paul Sinclair, a long-haul trucker residing in North Carolina, was sleeping in his trailer on a designated section of the Pennsylvania Turnpike. At some point during this time, Melnik, while driving a commercial vehicle for First Global, collided with Sinclair’s trailer, allegedly causing injury. The Sinclairs filed suit in Philadelphia County on Jan. 5, 2016. The trial court’s decision was entered in August 2016 granting a transfer to Cumberland County before the Sinclairs' appeal. Objections made to the motion by the Sinclairs included the inconvenience of getting to court for an out-of-state long-haul trucker. Arguing that it was already difficult enough to get to a major county for trial, moving the venue to a smaller county court would place an additional burden on the appellees. However, the standard of review for the Superior Court is to determine “whether the trial court committed an abuse of discretion” in granting the transfer. Using the standard that an abuse of discretion has only occurred if a trial court has overridden or misapplied the law, the Superior Court determined no such abuse had been committed. In regards to the inconvenience to travel, the Superior Court found that it was “little more than fleeting presumptions” rather than a true hardship, according to the decision.